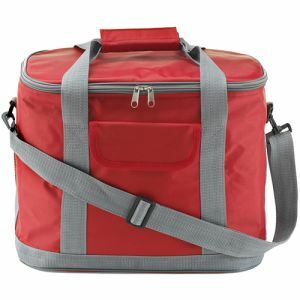 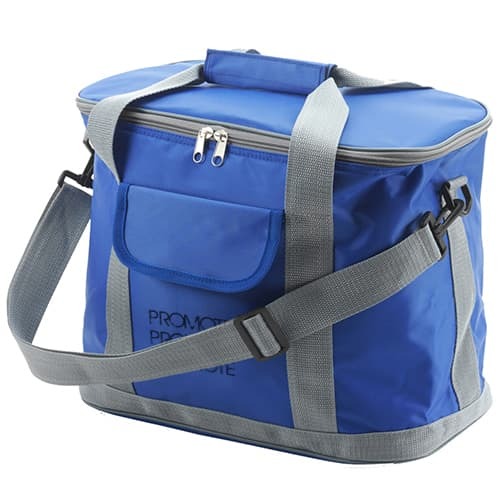 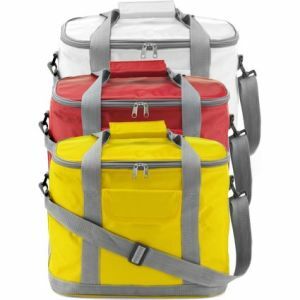 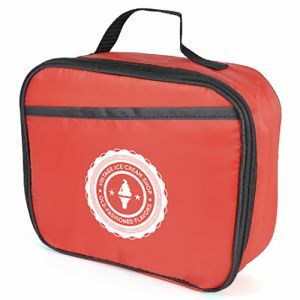 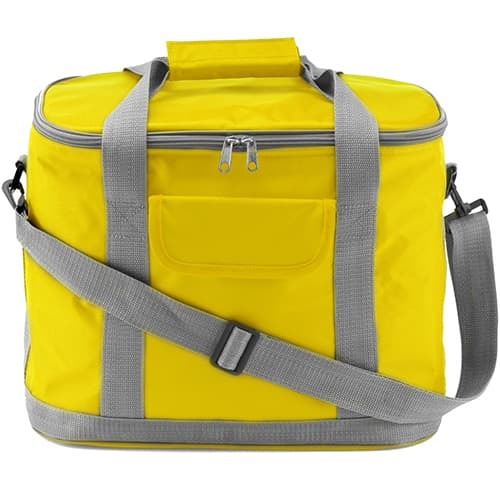 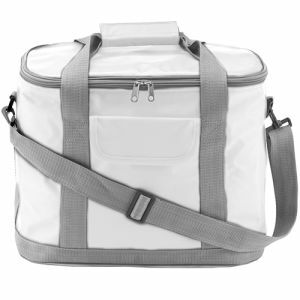 Stylish promotional Morello Cooler Bag with side pocket carry handle and shoulder strap, made from 420d nylon. 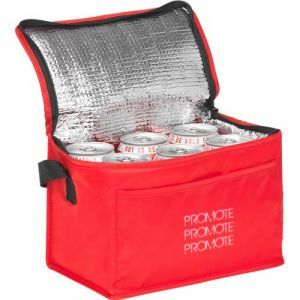 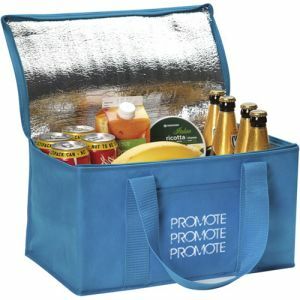 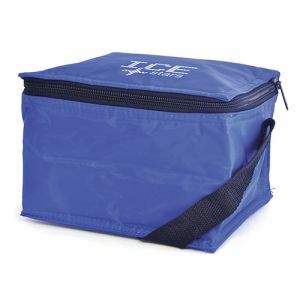 Great for weekend and summer excursions and for trips to the beach or park. 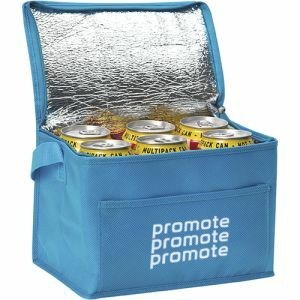 Perfect for campers, festival and holiday goers!